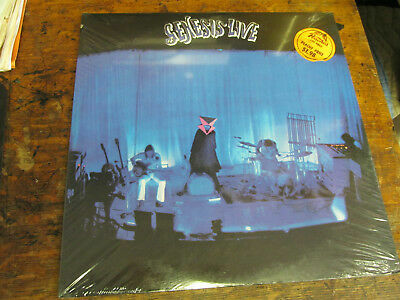 GENESIS Live LP BUDDAH 1666 orig. SEALED no bar code cut out . Still sealed. Jacket has a very small cut on top of spine.